Jumbo Planters - Oversize Garden & Interior Planters Ora Home Ltd.
Jumbo Planters – When Size Matters! 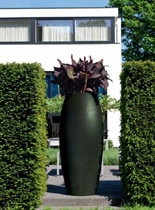 When you require a jumbo sized planter for your design project, look no further! 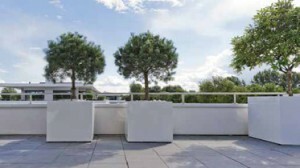 We have a wide range of oversize large planters for both indoor and outdoor use. The choice of materials includes ceramic, fibrestone, synthetic and stainless steel and all come in a wide range of designs and colours. Whether it be for residential use or a commercial project, we have the planter for you. Please visit our download page where our many catalogues are available to view and download in PDF format.